Part memoir, part comic monologue, this is an ensemble of mishaps and anecdotes that, taken together, reveals the ups and downs of one woman's life. 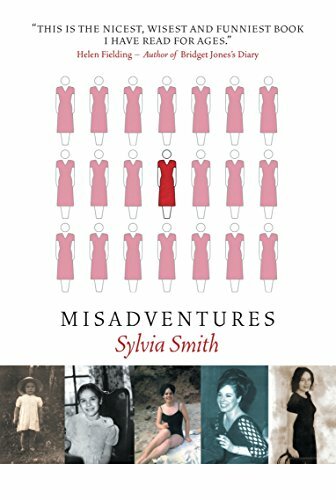 Relentlessly self-deprecating, Sylvia Smith's diary at first seems to relay the humdrum, everydayness of living, yet it steadily gains momentum as a darker undertone gathers force. Interspersed between humorous tales of first-date disasters and "get-rich-quick" schemes gone awry, the reader is thrown off-balance by the loss of sexual innocence and a pervading sense of loneliness. As Sylvia stumbles from one temporary job to another, and through a variety of furnished flats, her deadpan delivery is shot through with moments of sandpaper-dry wit.